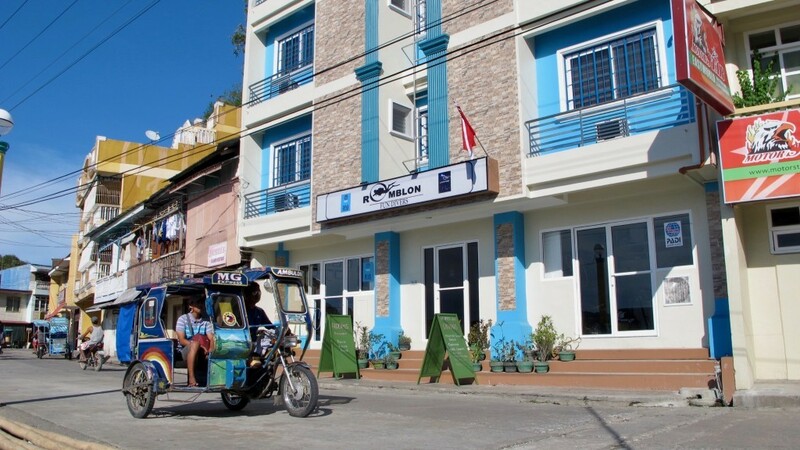 1) Romblon Fun Divers & Inn is located in the middle of Romblon’s Promenade. 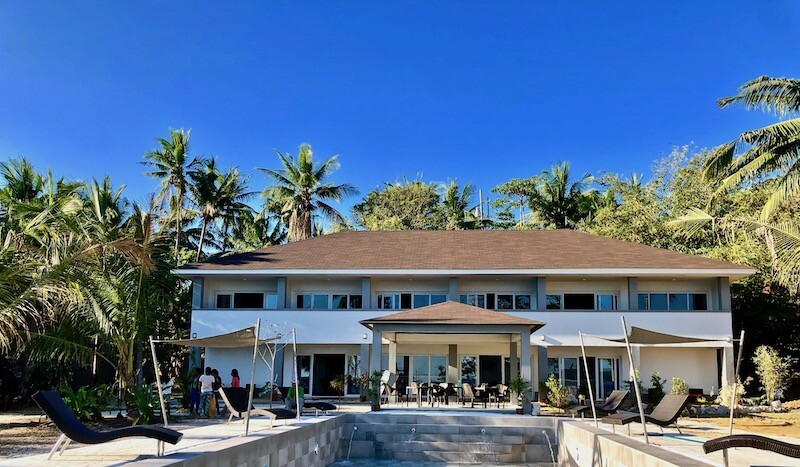 Only a few meters away from Romblon Plaza, Local & International Restaurants, Fort San Andres, the Marble Factories, BonBon Beach and the Pier. All Rooms have a powerful and silent Airconditioning, Hot Shower with Shampoo & Shower Gel amenities, Towels and Bedsheets. From here you can explore a myriad of Land & Island attractions and Scuba Diving activities. 2) Sunset Cove Beach & Dive Resort is located on Alad Island which is only about 10 Minutes away from the Provincial Capitol of Romblon, Romblon. The Resort is in a tropical island enhanced by swaying coconut palms and directly located at a 300 meter long secluded white Sand Beach which gives an easy access to Snorklers and Scuba Divers due to its sloping features. An additional feature is the perfect orientation to South/West which allows you to enjoy the Sunrise until the Sunset and most of the time you have full Sunlight which is admired by many Sunbathers. Surrounding the island is a pristine waters enriched by a stunningly beautiful house reef. These features makes the Resort a heaven of nature and tranquility. Experience the raw beauty of nature while staying in the comfort of Sunset Cove Beach & Dive Resort, this atmosphere will surely rejuvenates your mind and body. A hotel with 1 Suite Room, 4 Deluxe Rooms, 1 Duplex Villa with private veranda that offer views of sea, Logbon island and Romblon Town. Having a very comfortable king size bed along with other well appointed amenities. Diving around this island is very exceptional. It gives opportunity to discover the unspoilt coral reefs and rich marine life.